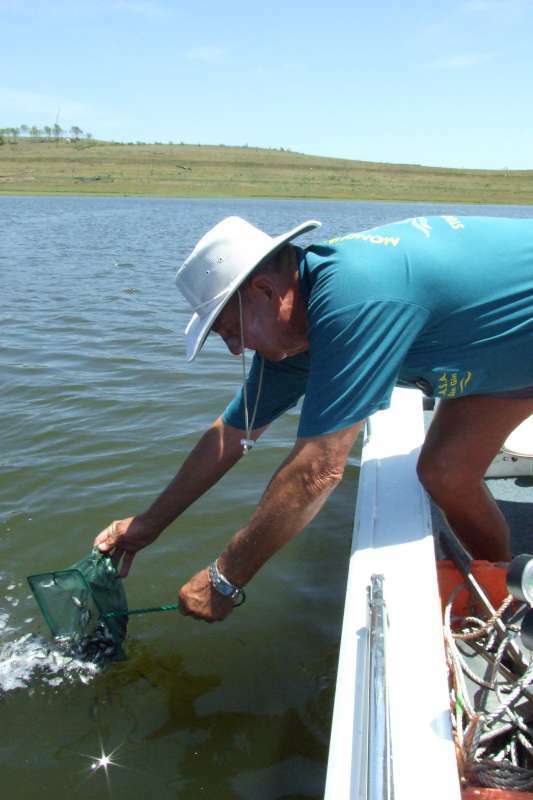 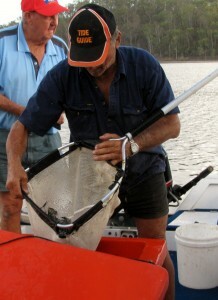 Each year MASA release fingerling’s of Australian Bass and Barramundi into the lake. 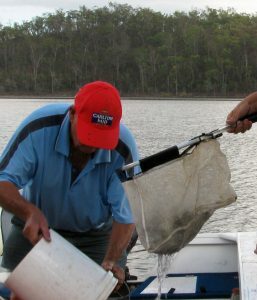 On 16 October 2013, MASA along with other volunteers, released approximately 70,000 barramundi fingerlings. 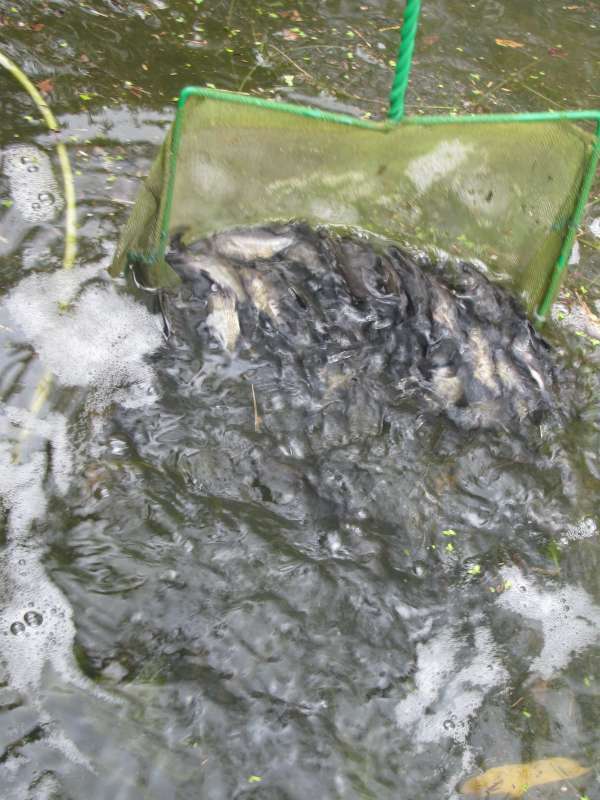 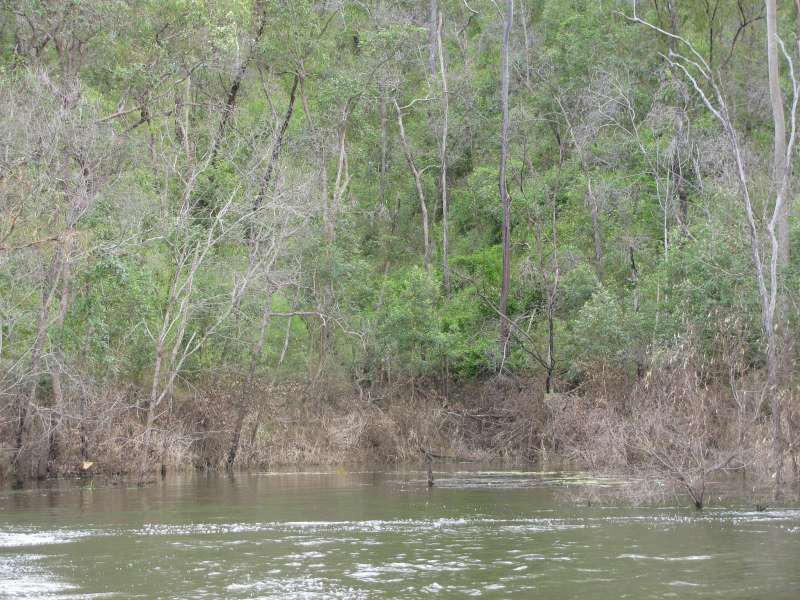 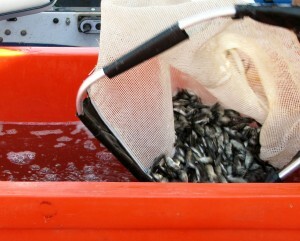 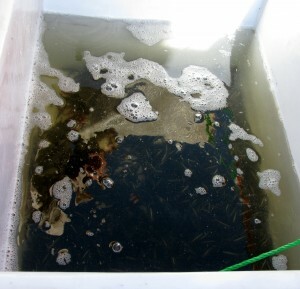 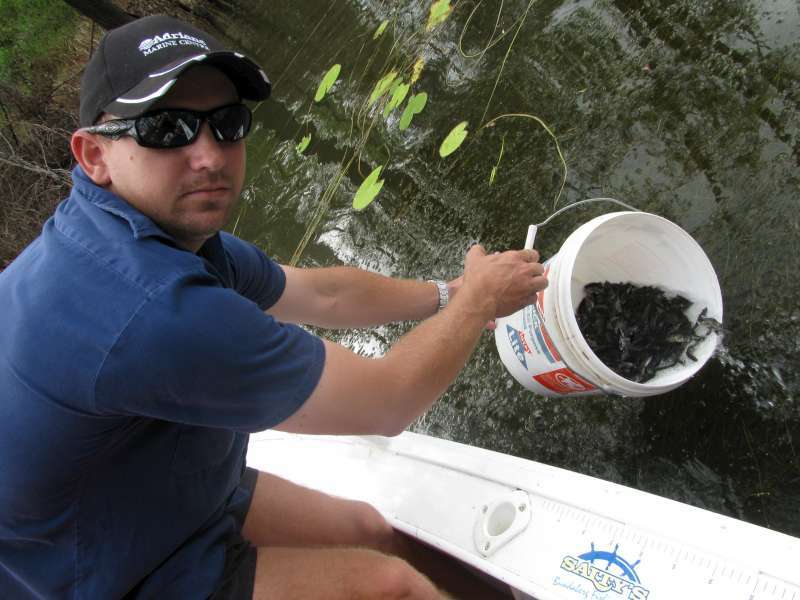 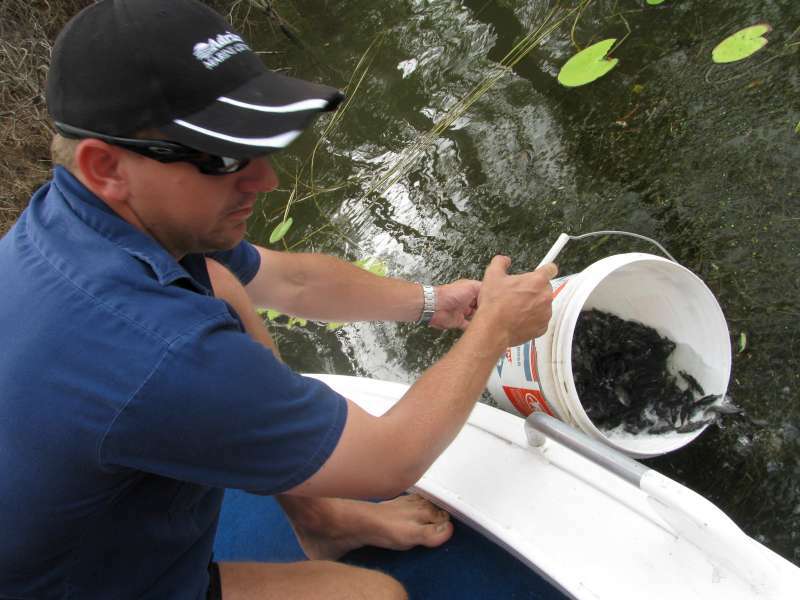 2012 also witnessed the release of a significant number of barramundi fingerlings. 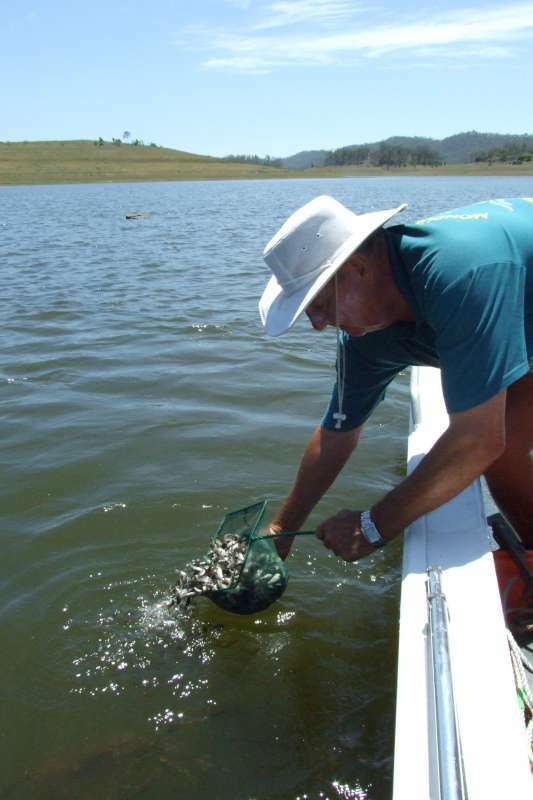 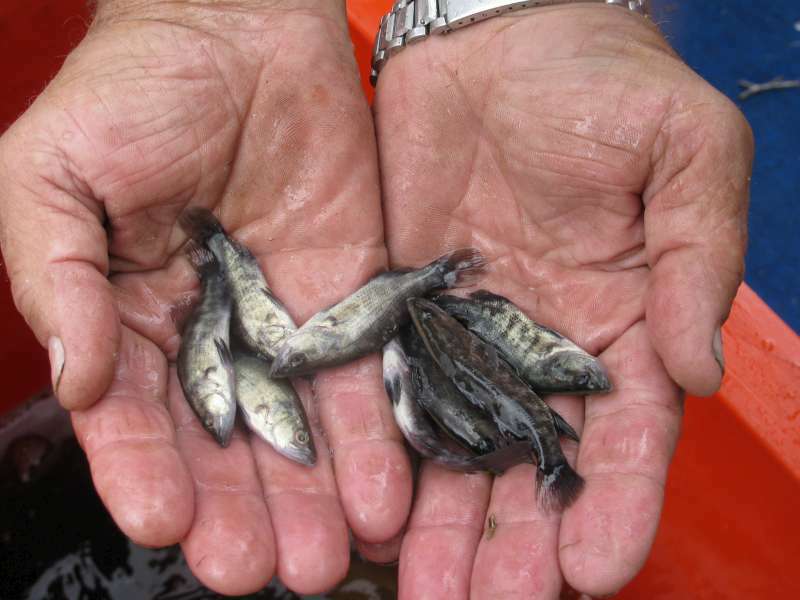 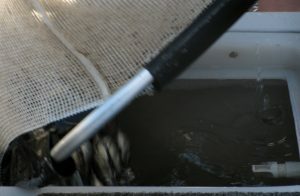 In November 2011, MASA released 111,136 bass fingerlings on 2 November 2011 and released 80,000 barramundi fingerlings on 25 November 2011. 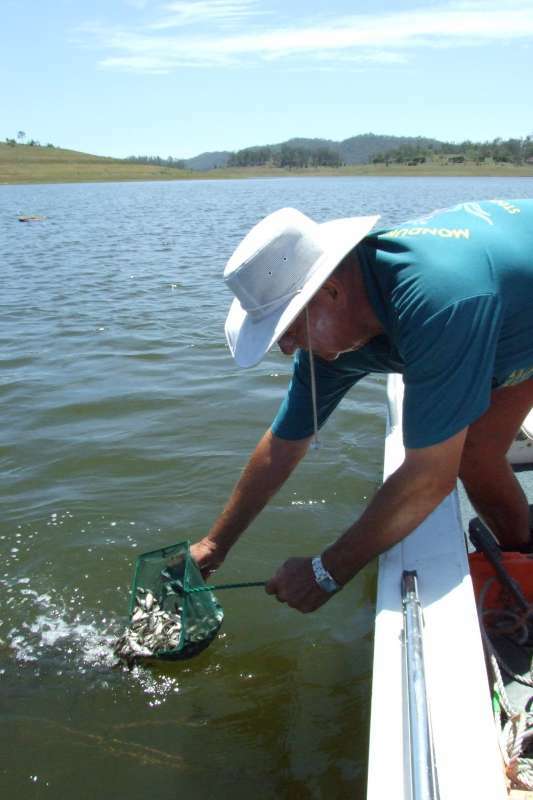 These fish were purchased using the SIPs (Stocked Impoundment Permit) funds and the money raised from the 2011 Monduran Family Fishing Classic. 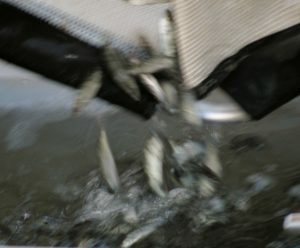 Please see below a small gallery of some releases.